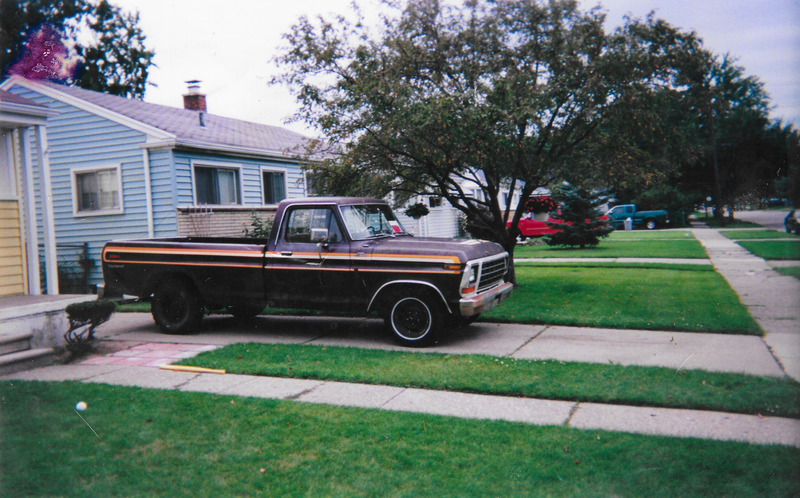 I want a ‘73-’79 F0rd pickup, V8 4x4. Picture is Dad’s ‘78 F-100 Explorer. 2WD. Sold when I was a baby. Oh, and I’m well aware this is the third time I’ve made a post like this. I can’t help it.